Today’s incineration – whether it’s containerized combustion or full waste-to-energy systems – looks a lot different than it used to. A lot cleaner, in fact. We know what most people think about incinerating waste: it’s old-fashioned, it’s inefficient, and it’s terrible for the environment. But done right, today’s high-tech thermal treatment technologies are in fact smarter solutions for waste management. That’s where EWS comes in. 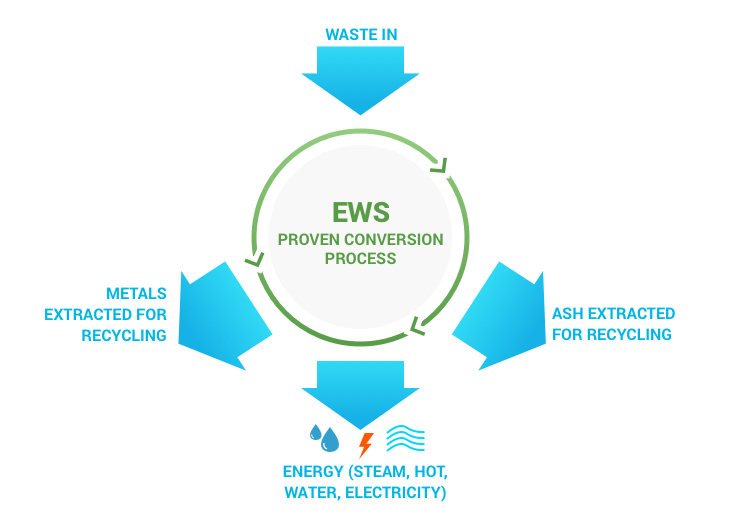 Whether you choose our batch or continuous feed energy from waste systems you’re choosing a solution that meets or exceeds North American and EU standards for low emissions, eliminates the need for waste pre-processing, and leaves you with a small amount of ash that can be re-purposed. Most importantly, you’ll be reducing your environmental footprint, by avoiding methane generation, reducing land use for disposal and/or recovering energy to power homes and businesses. It’s time to think differently about incineration. 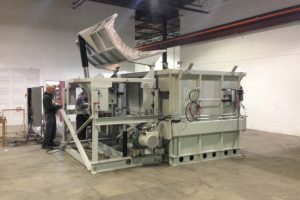 The more you know about the ways incineration, combustion and waste-to-energy technology works, the less attractive landfills become, especially for smaller, remote communities and workforce camps.